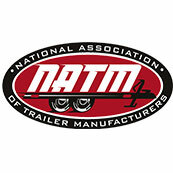 Load Rite Trailers sold in Canada meet the Government of Canada criteria to qualify as “Made In Canada”, with imported and domestic parts. However the aggregation of all components and primary manufacture occurs at our plant in Fairless Hills, PA and for this reason our base costing is in USD, United States Dollars. 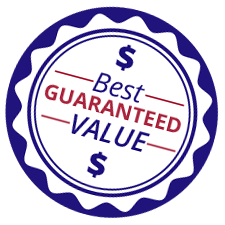 To offer pricing that is as low as possible, “SHARP PENCIL PRICING”, we price in USD, United States Dollars and convert to CAD, Canadian Dollars at the time of quote or sale. 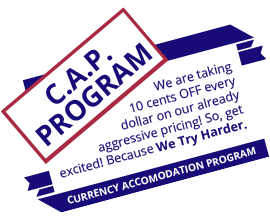 Load Rite Canada uses this pricing method and special discount programs such as the C.A.P. (see C.A.P. promotion Page) **((link to this page: http://www.loadrite.ca/contact/ ))** to bring our customers the very lowest pricing given the realities of the global manufacturing supply chain. By following this policy / method we remove as much as ten (10%) percent that would need to be built into the quoted price to allow for currency exchange fluctuations. 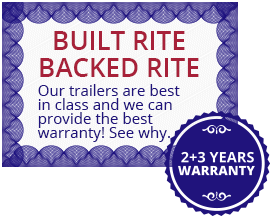 Load Rite Canada and Load Rite Trailers source as much of our componentry as is practical from North America. 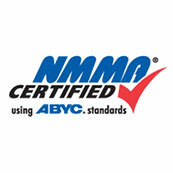 We continually evaluate quality, performance and durability to price to incorporate and use the highest value materials. The vast majority of the input materials and components are North American and a disproportionate percentage (based on jurisdiction sales volumes) of our steel and Aluminum are made in Canada. 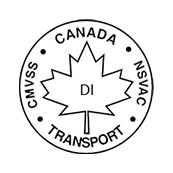 Furthermore, given the complexities of the manufacturing supply chain, our suppliers located in both the USA and Canada will source their inputs from either or country, but primarily from with the NAFTA block. Given this complexity of supply, we do not attempt to audit the back channels of supply to provide Affidavits of compliance and as such we do not make the claim of a certain strict percentage of Canadian content, nor do we affix the “Made in Canada” moniker. 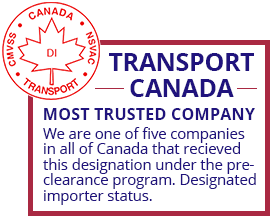 This being said, we know that the majority of our product price is sourced or attributed to have come from within Canada.